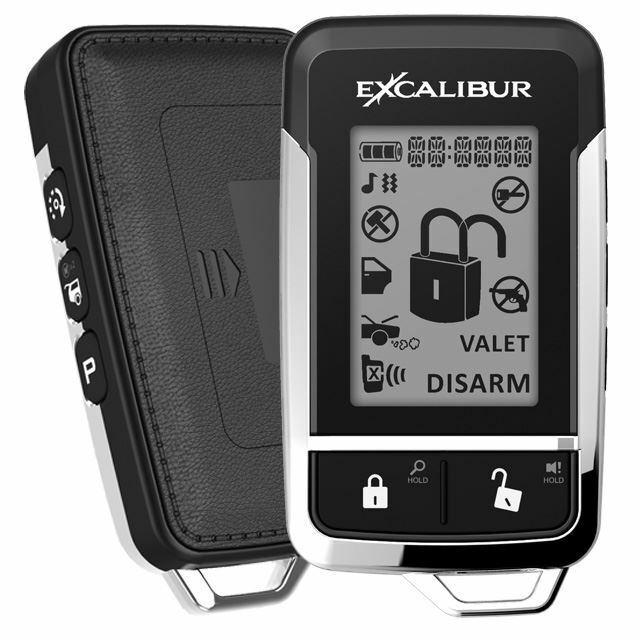 The Omega ECHO upgrade kits are modular two-way remote controller transceivers that simply plug into any compatible Omega vehicle security system. 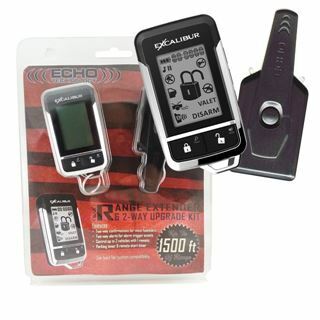 The ECHO-5 upgrade kit puts the status of your vehicle at your finger tips. 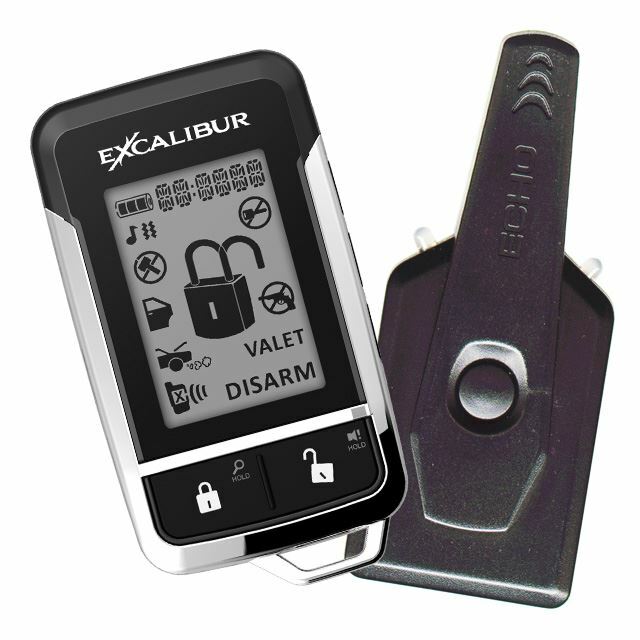 This powerful transceiver extends operating range to as much as 1,500 feet so every command can be confirmed even when your vehicle is out of sight. The ECHO-5 is compatible with any "E, EDP, or EDPB" system. • Back of controller has leather-style texture.